Shout out to Chicago weather for being a bully yesterday :( Trying to stay Spring time fine in 45 degree weather is hard. I busted out my camo jacket to keep me warm! Ok so technically this is from my shop's instagram @shopwhiskeywater but I wanted to share how cute these stickers from StickerApp are!!! They are AMAZING quality at an even better price. They are the perfect size and material to promote my t shirt line Whiskey Water. 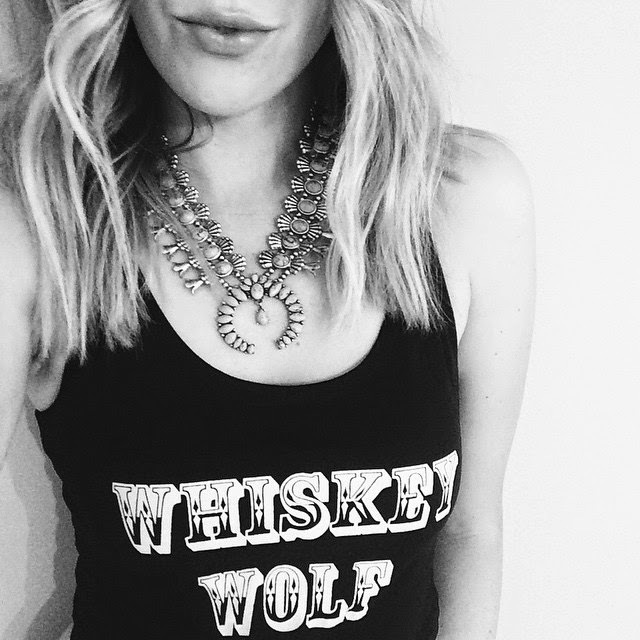 Get your limited edition "Whiskey Wolf" crop top from Whiskey Water HERE, It's perfect for Summer and festival season! Easy breezy white + denim. Get the look below. 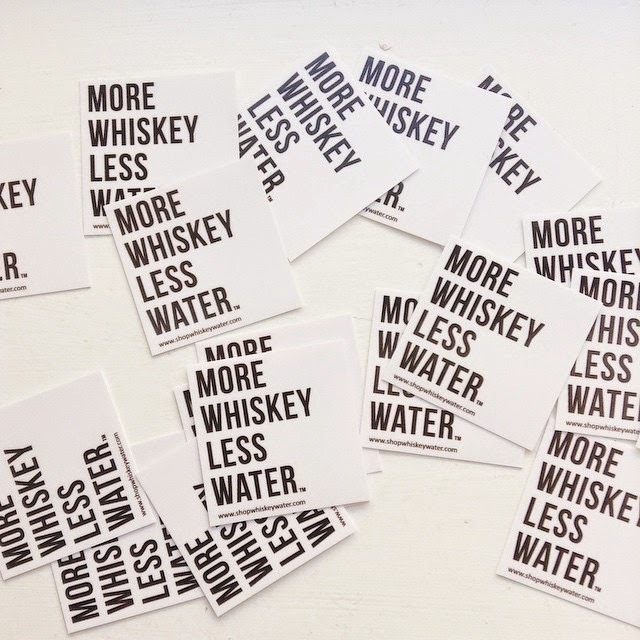 Be sure to follow @thewhiskeywolf and @shopwhiskeywater on instagram!